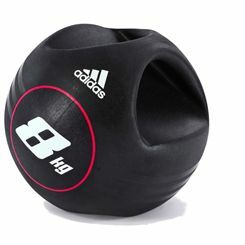 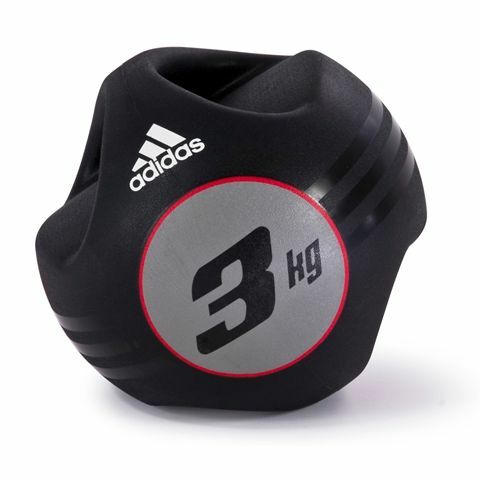 The 3kg Adidas dual grip medicine ball is made from heavy duty rubber for durability and flexibility. 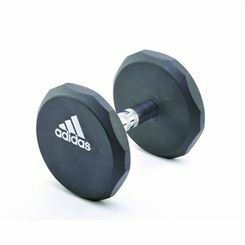 The easy-grip dual handles enhance the comfort of use. 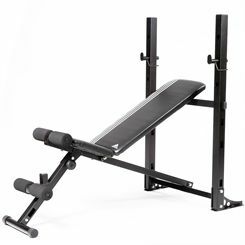 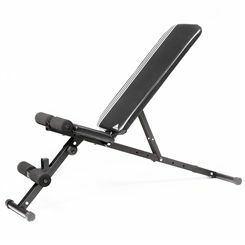 Great tool for core strength training and rehabilitation purposes. 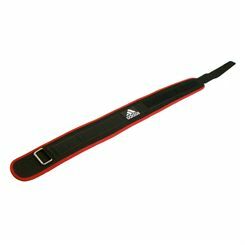 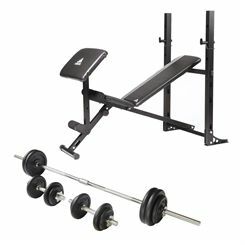 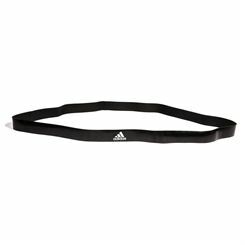 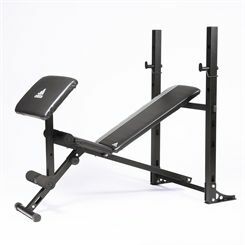 Sweatband.com offers a great range of Adidas gym equipment. 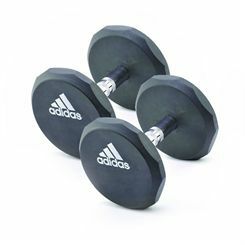 Adidas is globally trusted brand associated with top quality equipment which is positioned at the premium end of gym equipment market. 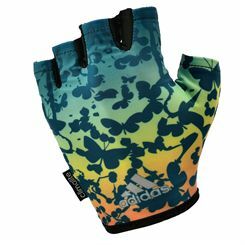 Featuring heavy-duty construction, a high quality finish as well as fantastic look, Adidas products are built to satisfy the needs of the most demanding users.